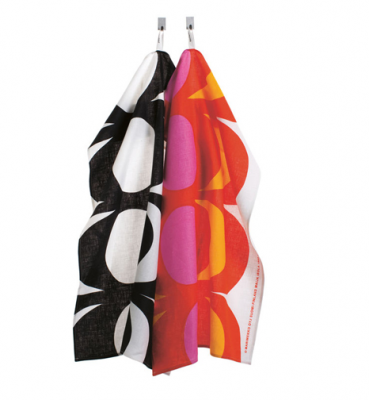 I’m so happy Crate & Barrel does its darndest to keep Marimekko patterns in their ongoing collections. 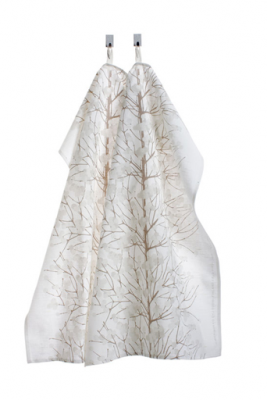 I have two pillow shams on my master bed right now that are muted scandinavian nummy. 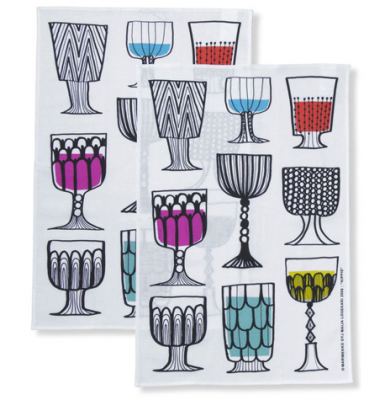 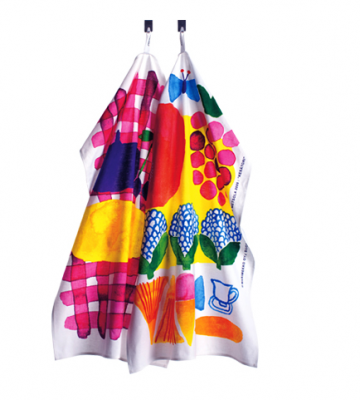 If you want to make a little less of a commitment to the boldness of Marimekko designs…I say grab yourself a tea towel…or a set of tea towels as featured on www.finnstyle.com.